Custom Cabinet project – CabinetPro is awarded contract to supply custom cabinets for food production, produced to the customer’s design. CabinetPro was selected following initial discussions at which we were able to demonstrate our extensive manufacturing knowledge and expertise. Having a project manager ensuring effective delivery was also key. 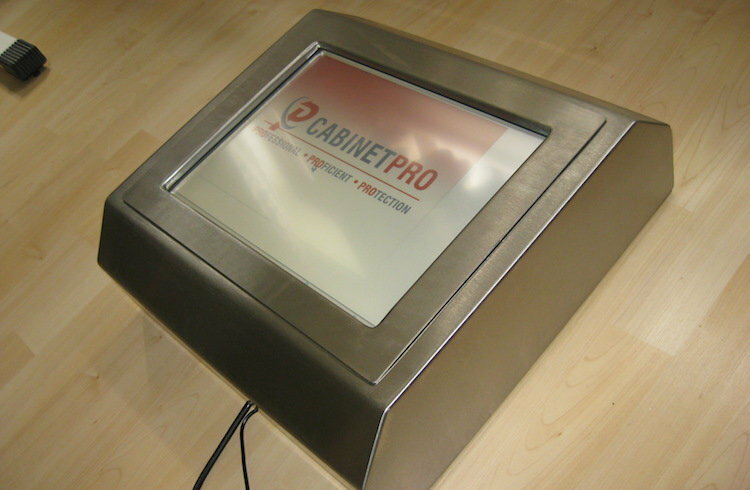 CabinetPro is a UK one-stop shop for washable industrial PCs and data capture equipment. Call us on Freephone: 0800 772 0449 or or Intl: +44 1454 261 948 for more information.